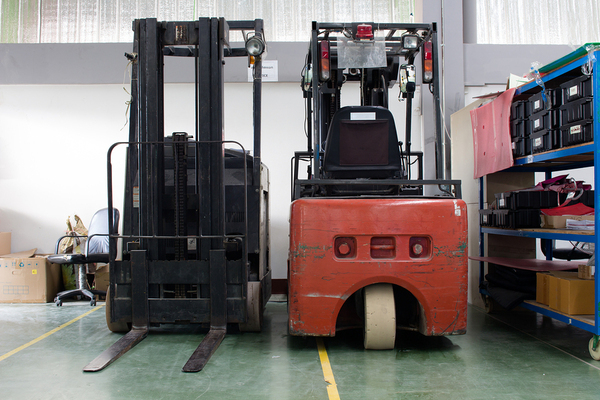 Most accidents in the workplace can be avoided by implementing proper forklift safety and training procedures. 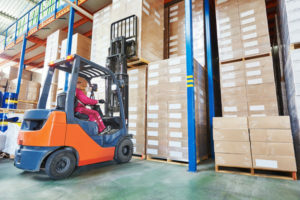 Yet each year in the US, according to OSHA, there are roughly 97,000 accidents involving forklifts with about 37% of these being serious accidents or fatalities. 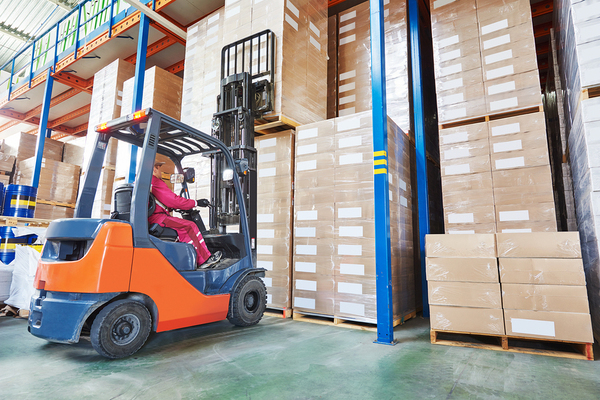 If you assume one accident per forklift, about 11% of the 855,900 forklifts in use in the U.S. are involved in an accident each year. With the same assumption, 90% will be involved in an accident of some kind over the 8-year life of the average forklift. Results from other countries display similar patterns. 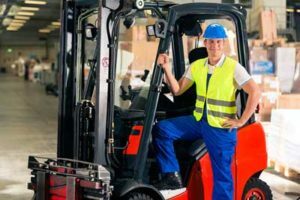 Forklift safety simply needs more attention when accidents involving vehicles tipping over or crushing someone between the forklift and either another vehicle or surface are largely preventable with training, safe operation, and awareness of some basic guidelines. As a result, understanding the safe way to move loads and achieve proper load balance is critical to operating a forklift safely. If you find chain slack it can mean you have a problem with the lift mechanism that needs attention from a professional forklift mechanic. Always complete your daily operator's report at the end of your shift so that everyone is on the same page. 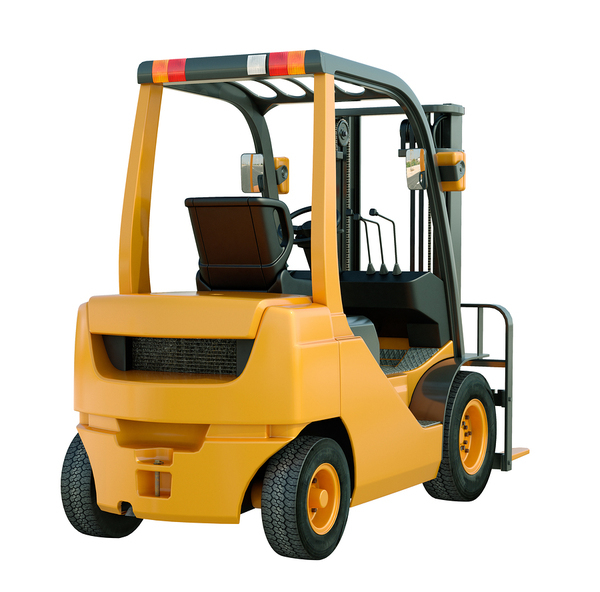 Forklifts, properly used by trained operators, will make load handling faster and more efficient. Only knowledgeable operators should ever be allowed to operate a forklift. Here is a good forklift safety overview for reference. If you need help choosing between a new or used forklift, we can help you pick the best lift truck as a great price.